Actively Serving Those With Limited Means. A steadfast commitment to community service has been a hallmark of Smith Anderson since our founding over 100 years ago. Our firm has consistently fostered a culture that supports and encourages our lawyers to advocate on behalf of those who would otherwise be denied justice. Providing pro bono legal services to organizations that serve those with limited means is a long-established and ongoing commitment. Our lawyers lend their talents to those in need by devoting thousands of pro bono hours to a full range of causes as well as many hours of service to the organized bar and other causes that promote the administration of justice. No other law firm in the State has consistently provided the level of leadership and service in support of Legal Aid as Smith Anderson. 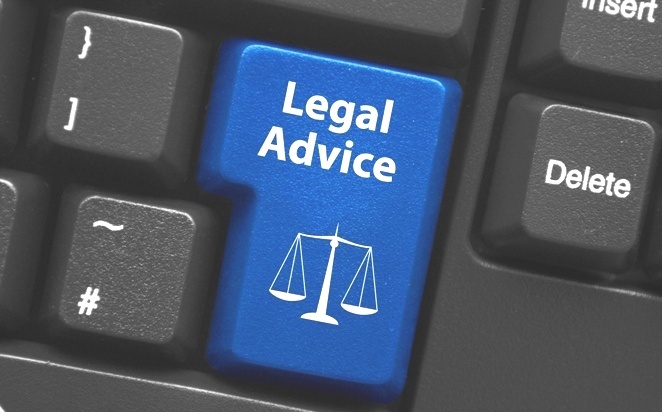 We counsel hundreds of Legal Aid clients about difficult legal issues. We take up the cause of impoverished tenants being denied their rights by landlords. We advocate for abused and neglected children by supporting Guardians ad litem appeals. We help disabled veterans secure what is legally theirs. We help non-profits resolve legal issues that would otherwise drain funds from the needy communities they serve. We are also proud of the many firm lawyers who are personally engaged in philanthropic and volunteer efforts in the community, supporting more than 75 not-for-profits and associations. To mark our firm's centennial, we committed $100,000 to Legal Aid of North Carolina, a non-profit law firm that provides free legal advice to low-income individuals. Our lawyers routinely hold leadership positions in a full range of non-profit organizations, both locally and on a national level. We are proud to support more than 75 not-for-profits and associations through sponsorships and volunteer time. In addition to actively serving disadvantaged members of our community, our firm provides financial support to a range of charitable and community organizations. The Smith Anderson Community Fund, directed by a diverse committee of lawyers and staff, provides financial support to many of the local organizations that daily help people meet their most basic needs. Since it was established in 2006, the Smith Anderson Fund has provided significant financial support to more than 45 local charities that serve the underprivileged in our community. Additionally, we annually financially support charitable foundations, community arts programs, regional Chambers of Commerce organizations, law schools, community funds, legal aid causes and entrepreneurial organizations. To further support the legal profession, we contribute to campaigns that help our local and state bar associations undertake special service and law-related projects, keep their facilities updated, as well as offer continuing education opportunities to its members.